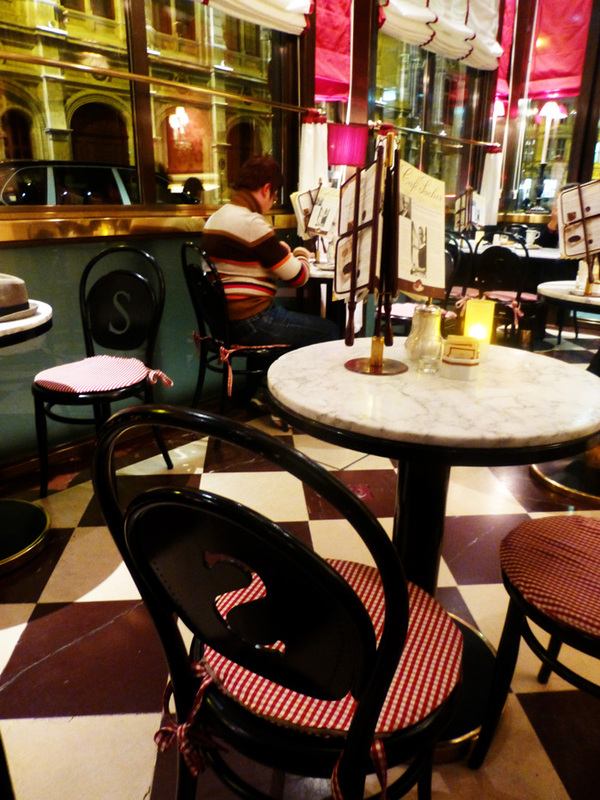 Café Sacher, located inside Sacher Hotel, is decorated in an old style, and the waiters and waitresses are also dressed in maid and butler outfits. The music sheet stands on the tables contain pamphlets outlining the story of the Sachertorte. Clearly, the hotel was prepared for the influx of tourists. All the cakes were €4.90 each. You can never have too much of a good thing, right? Well, at least that’s the conclusion my friends and I reached regarding brunch. Specifically, brunch at The Breakfast Club. Every time I have visited, I convince all my friends with me to order something different, so I’m almost embarrassed to admit that I’ve tried almost the entire menu. I’ve reviewed a pop-up version of The Breakfast Club before, but I figured that an actual location deserved it’s time in the spotlight as well. Basically, I think it’s time everyone joined the club. This time, I went to The Breakfast Club with just one other friend. Our time in London is sadly almost over, so we wanted to visit our favorite places at least one last time. Good brunch places that are also reasonably affordable are truly hard to come by in any part of the world. 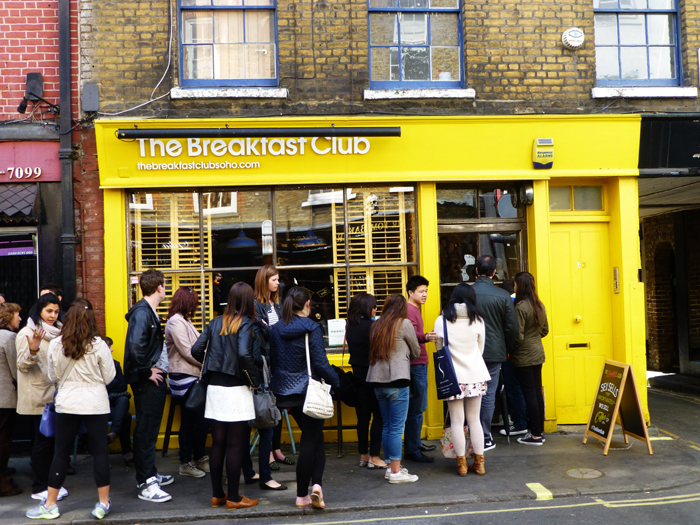 It was a good thing that we arrived early; The Breakfast club always has a considerable line going out the door. Even with two people, we had to wait about 20 minutes for a table, and by the time we left the line was twice as long. We went to The Breakfast Club in Soho, which is quite small, so be prepared to get cozy with your neighbors. The third stop on our week-long travels was Vienna, also known by its official German name Wien. The city renown as the birthplace of classical music, as many great composers such as Mozart, Haydn, and Beethoven had all stayed in Vienna at some point in their career. The great Austrian Empire that once dominated almost half of Europe is no longer, but the city of Vienna still bursts with a lively culture. Our first afternoon stop on our first day was the Sisi Museum and the royal silver collection. 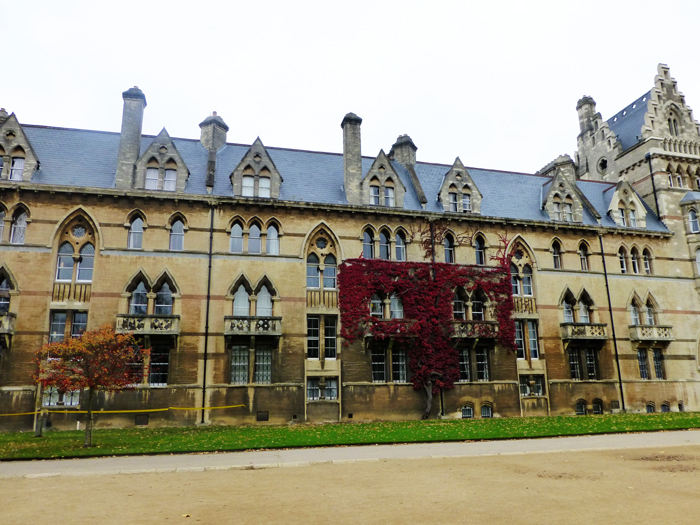 It costs €9.50 for students and €6.50 for 18 and under. Sisi is the nickname for Empress Elisabeth, the wife of Emperor Franz Joseph I. She was known for her beauty, trendy fashion sense, and fit figure. According to the museum audio guides, Sisi required a gym in every castle for her daily exercise routine. 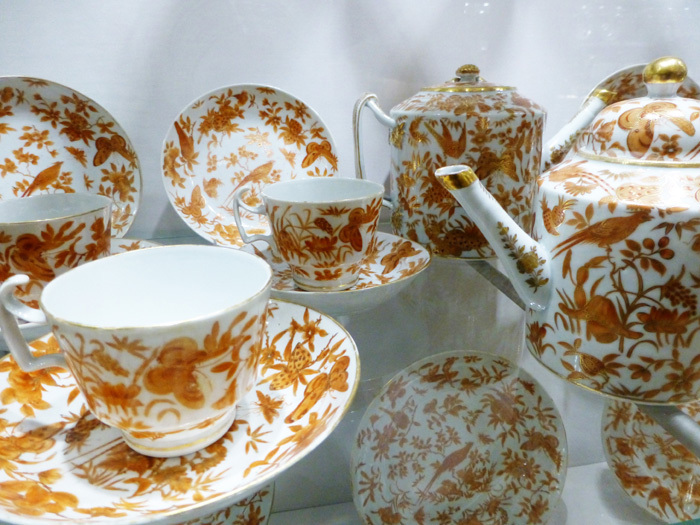 The royal silver collection is also gorgeous; I wish I could have owned some of the china sets.